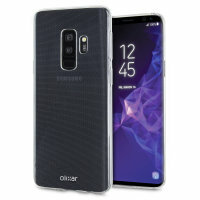 Custom moulded for the Samsung Galaxy S9 Plus, this 100% clear Ultra-Thin case by Olixar provides slim fitting and durable protection against damage while adding next to nothing in size and weight. 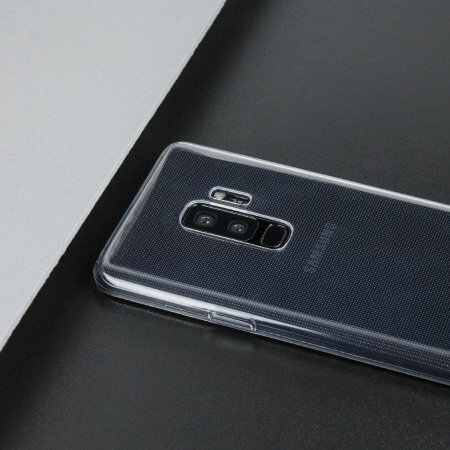 Good quallity case to protect the S9/S9+ smartphone. 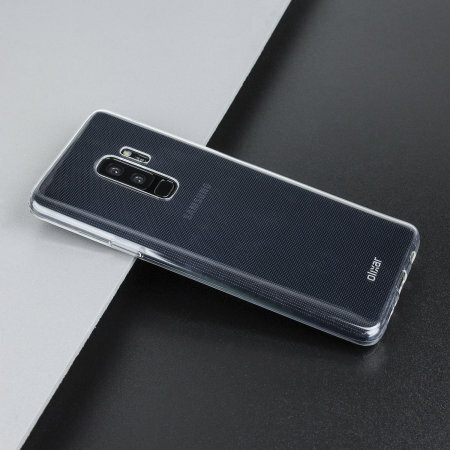 Very thin but strong case add very little bulk to the slim phone and is made of material that resists slipping in the hand. Excelent price and fast service. Highly recommended. Great case, protective but doesn't affect the aesthetic of the phone. I have a screen protector also which I feel is a must. Great fit without hiding the phone great look. Fits without interfering with my curved screensaver from Klearlook. Fingerprint scanner and all other buttons and camera fully operational with the cover on. Highly recommended. 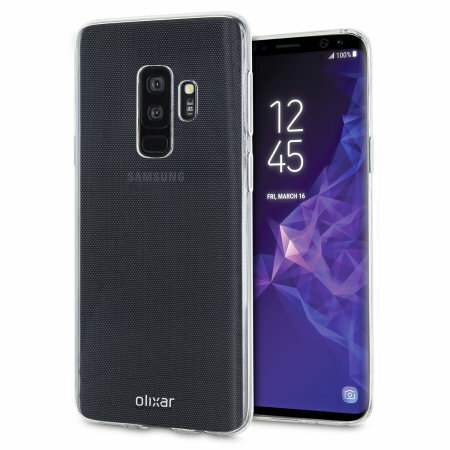 Each Ultra-Thin case by Olixar is made from a special strong and durable gel material, which makes it flexible like silicone and tougher than a crystal case providing you with long lasting protection for your Samsung Galaxy S9 Plus. 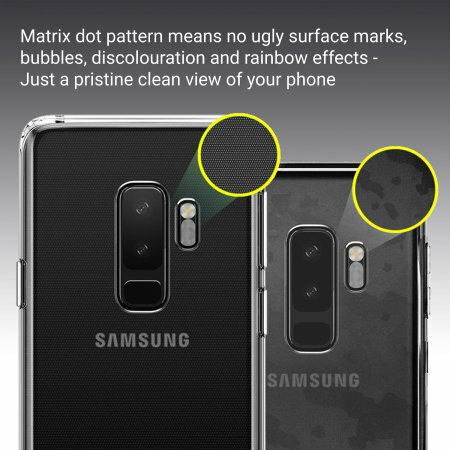 As the fingerprint sensor on the Samsung Galaxy S9 Plus is right next to the rear camera, without a case you risk brushing the camera when you're going for the sensor - perhaps causing smudging, scuff marks or even damage. 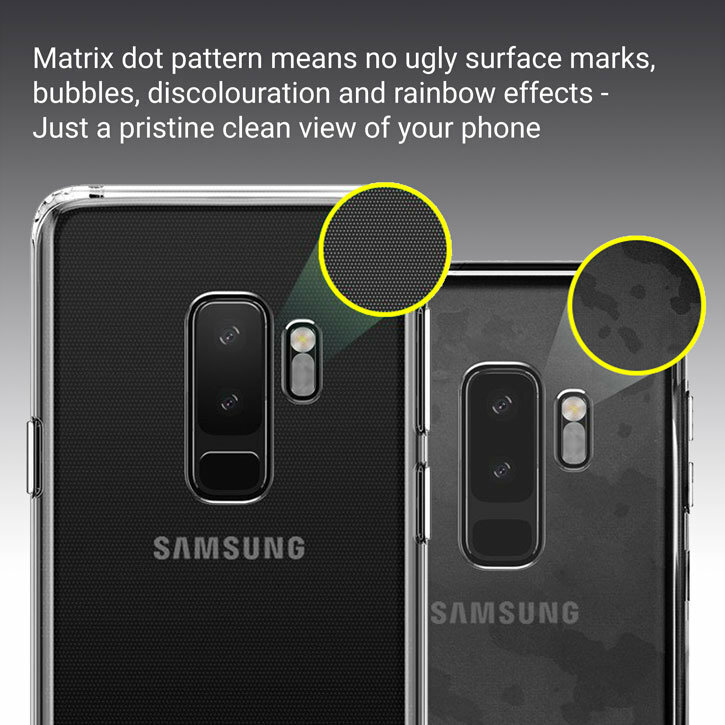 The Olixar Ultra-Thin case offers bespoke cutouts for the rear camera and the fingerprint sensor - allowing you to "feel" your way to the sensor without even going anywhere near your rear camera. 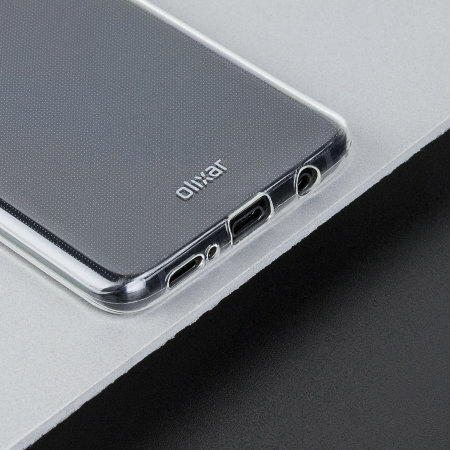 The Olixar Ultra-Thin case is designed to be slim, lightweight and strong, but this ultra-thin version takes that to new levels. 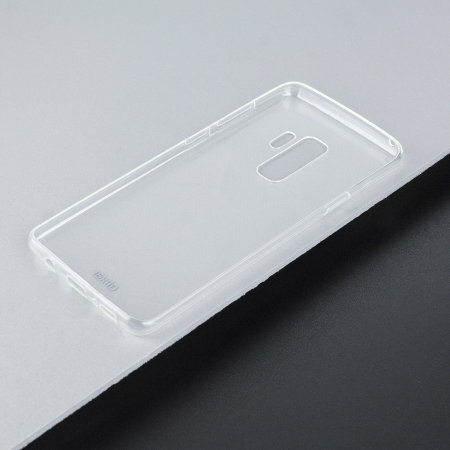 Significantly slim, this case keeps the extra bulk to an absolute minimum so it is almost like holding your phone without a case on. So you can be assured that this case will add virtually no extra size and weight to your phone and will fit in your pocket with ease. 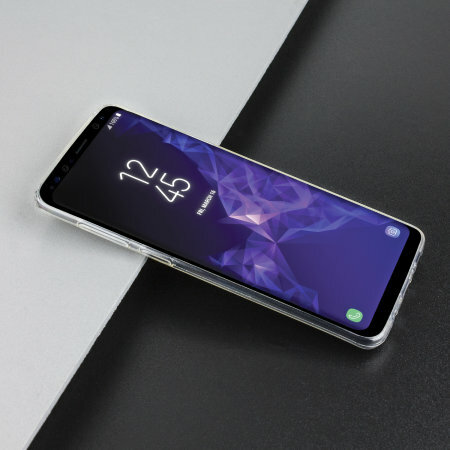 Each Ultra-Thin has been designed specifically for the Samsung Galaxy S9 Plus and features cut-outs for the various ports and features such as the rear facing camera.